On the Road to Abigail's: Ashland's Restaurant Preview Week from February 2nd - 9th, 2015... come and treat yourselves to a stay with us at Abigail's during this exciting week of Dining in Ashland! Ashland's Restaurant Preview Week from February 2nd - 9th, 2015... come and treat yourselves to a stay with us at Abigail's during this exciting week of Dining in Ashland! 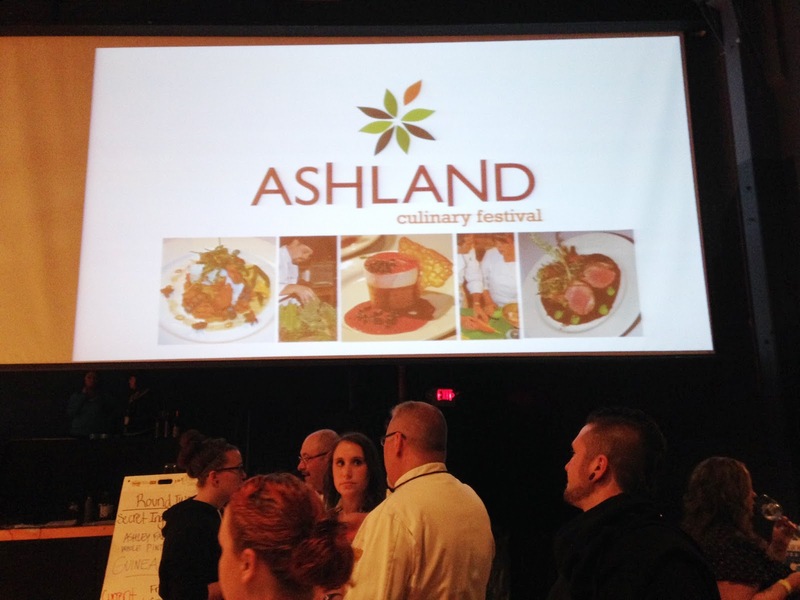 From the Culinary Festival in Ashland 2014 to the Ashland Restuarant Preview Week 2015!